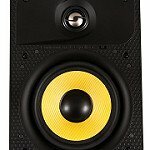 They feature many of the technologies from Sonus faber’s high end ranges. Their silk dome tweeters have DAD (Damped Apex Dome™) technology and the mid-ranges and the woofers are equipped with natural fibre and cellulose pulp diaphragms. The Crossover network features Paracross TopologyTM circuitry. 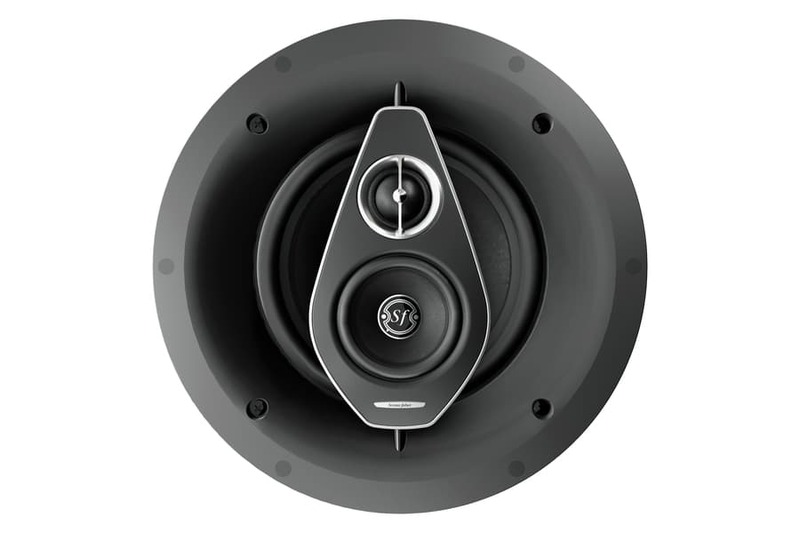 Each speaker line has two angled models (PC-562P and PC-563P for Level 5, PC-662P and PC-664P for Level 6). Whenever front speakers cannot be placed on walls, these models are designed to be mounted in the ceiling. 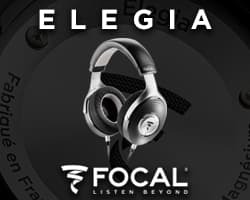 Drivers have been positioned at an optimal angle to aim the sound towards the listening position, giving the same performance of a front firing speaker. Both lines have an In-Wall LCR (Left/Center/Right) model (PL-563 for Level 5 and PL-664 for Level 6). In Level 6, 3 models (PC-664P, PL-664, PW-662) come with a wooden sealed box, designed to be used when sound isolation is required. All the Level 6 loudspeakers feature die-cast aluminium baskets, designed by the Sonus faber laboratories. 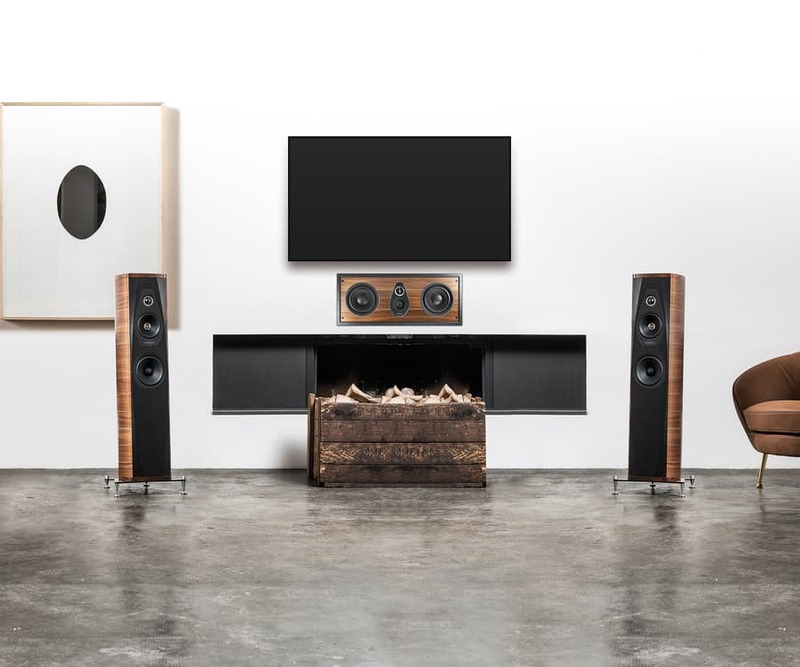 The two Palladio levels draw inspiration from the Sonus faber collections, Sonetto and Olympica. All Palladio series models are equipped with a magnetic metal grille, designed to make each model as discreet as possible and ready to be paint. For Level 6, however, an extra option is offered. For those who do not want to hide the Sonus faber style, PL-664 and PW-662 models can be upgraded with classic elastic grilles that have that Sonus faber ‘look’. 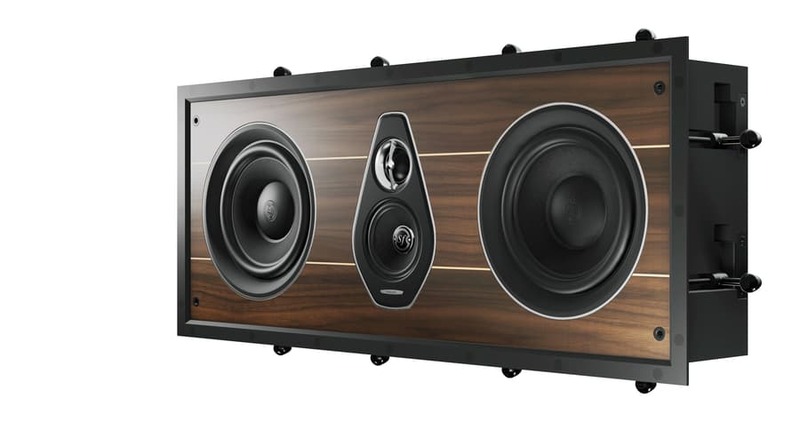 Sonus faber Palladio products will be available in the third quarter of 2019 with pricing confirmation in the second quarter.